We buy, sell, consign, and trade guns. 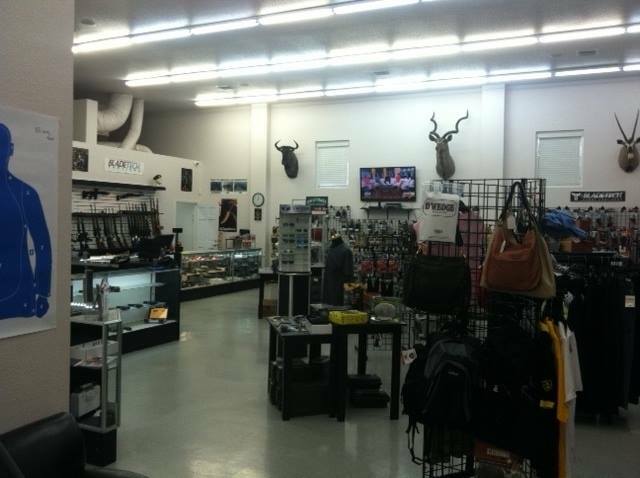 As a Class 3 dealer we also sell silencers and other NFA restricted items. 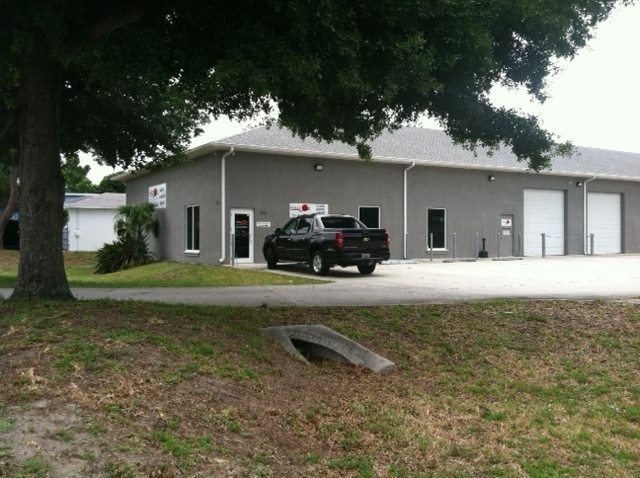 Before starting your search for any new firearm , why not call us? If we dont have what you need in stock we're happy to order it for you. Handguns can be shipped in a little as 24-48 hours and long guns within a few days. If you want to develop your shooting skills, we offer training at all levels. What better than to learn from instructors that are not only talented teachers but have themselves reached the very highest levels of personal performance through competitive success. 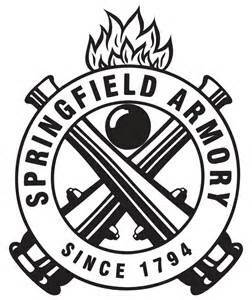 As well as firearms we maintain a comprehensive inventory of parts, accessories and gear which continues to expand to keep pace with our customer demand. 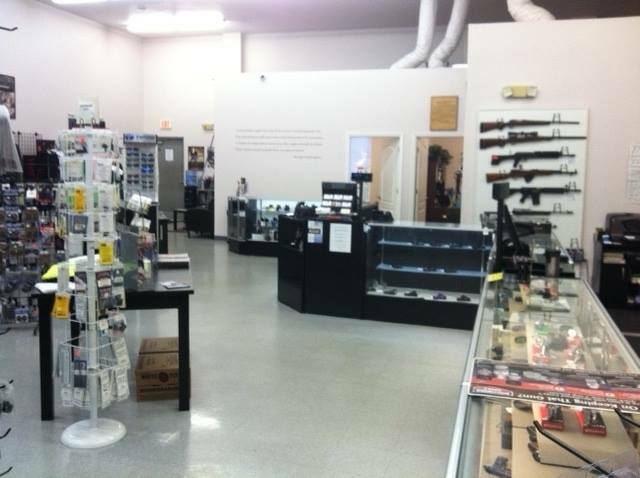 If you have questions on what kind firearms or gear that is best for you we are always happy to help you with your potential purchase, so please don't hesitate to ask. 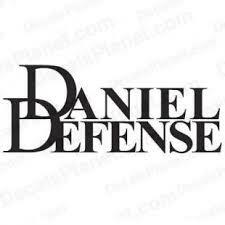 If your gun needs attention we provide gunsmith services as well.